I'm a proud supporter of the PMC because it is leading a charge to beat cancer. 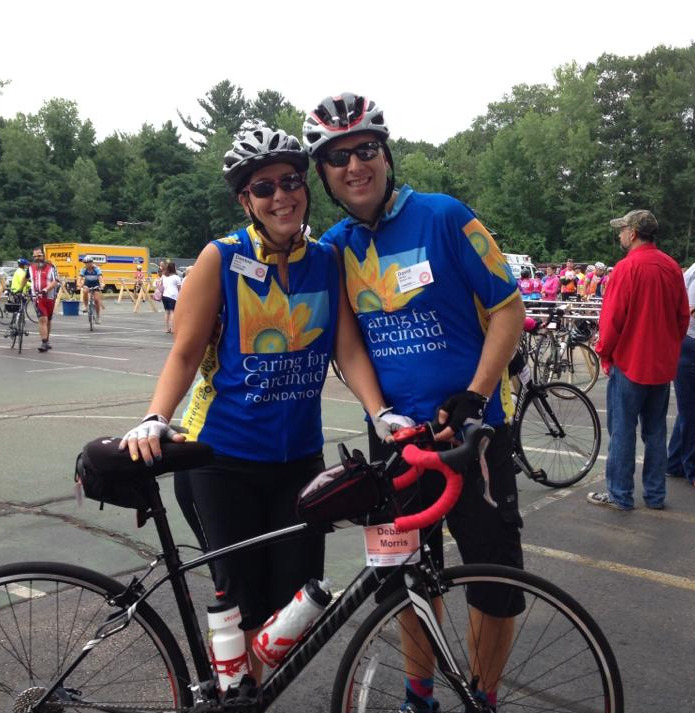 100% of rider-raised revenue went directly to support Dana-Farber Cancer Institute's tireless commitment to finding a cure. So, why do I ride? There are too many reasons, for my mother Nancy, who fought and beat breast cancer. For my mother-in-law Peggy Willen, who lost her battle to lung cancer. For my aunt, my cousin and other relatives who have fought cancer over the years. Also, for our friends and family who have beat and still battle their cancers today. 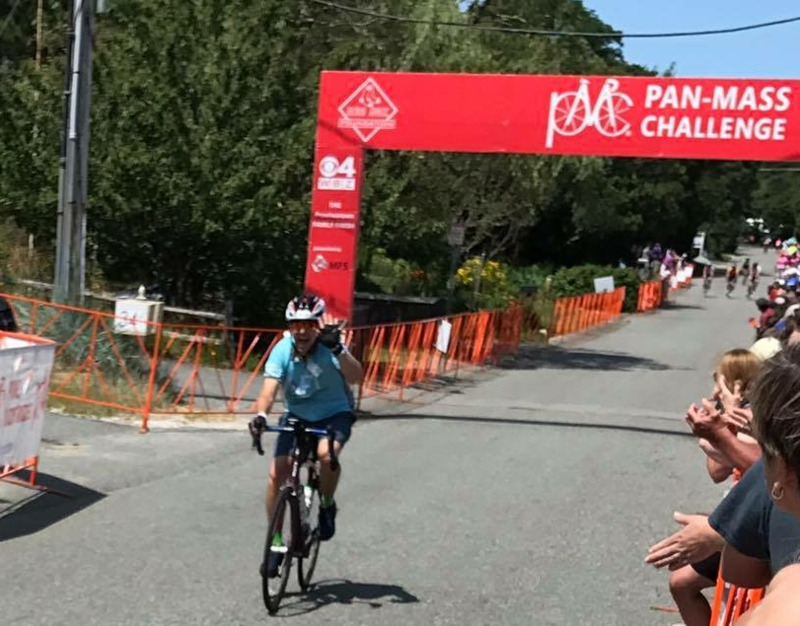 The PMC is an annual bike-a-thon that raises more money for charity than any other single event in the country. In 2017, the PMC raised over $48 million. The organization was founded in 1980 and it has raised $500+ million for cancer research and treatment at the DFCI through its Jimmy Fund. 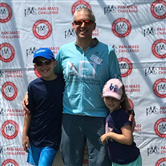 The PMC donates 100 percent of every rider-raised dollar directly to the cause -- the riders pay for the cost of the ride (as well as donating to the DFCI as well!). DFCI has been ranked as the best cancer hospital in New England and fifth best in the nation by U.S. News &and World Report. Thank you for your support!